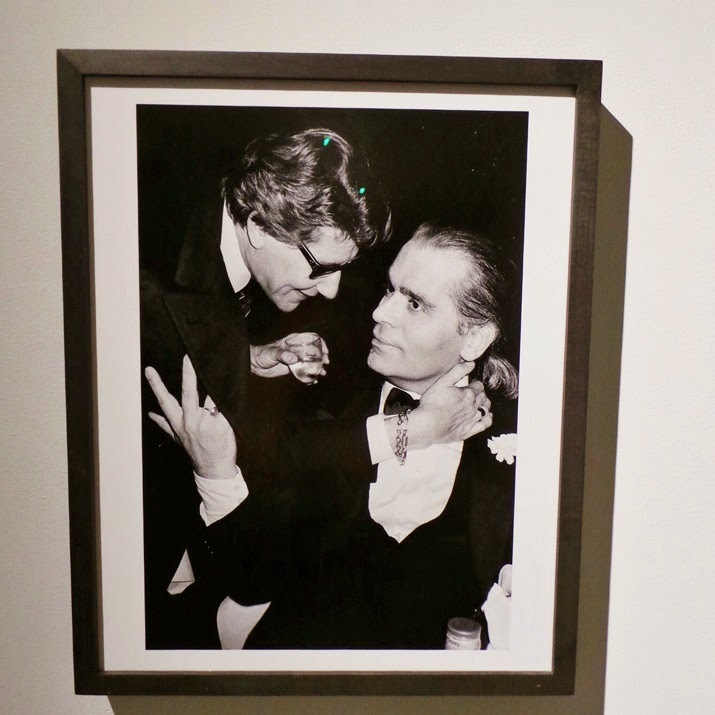 Yves Saint Laurent is Roxanne Lowit’s personal photographic history of Saint Laurent, the man and the fashion, from 1978, the year she first met him, to the last show he gave in 2002. 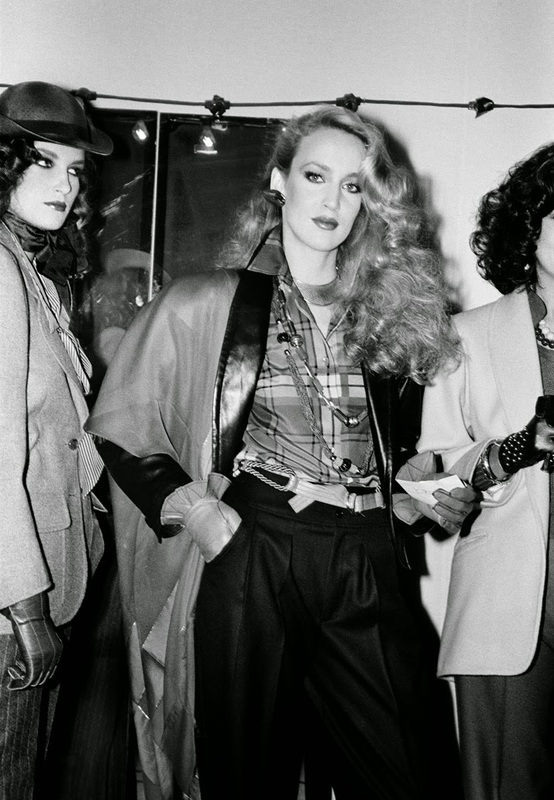 With contributions from YSL’s muses and admirers, including Catherine Deneuve, Betty Catroux, Lucie de la Falaise, Pat Cleveland, and Valerie Steele, this book represents the backstage experience at YSL’s shows as Lowit experienced them herself. 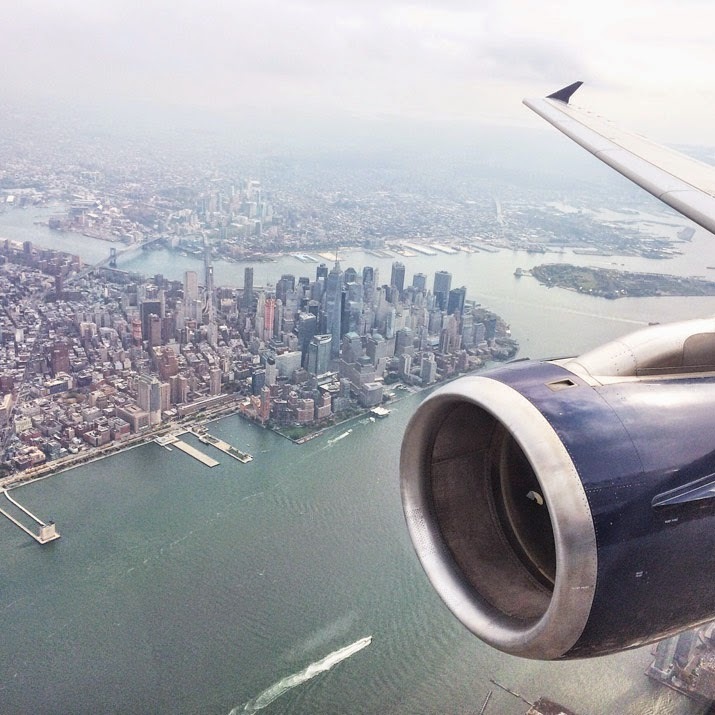 Whether surrounded by beautiful models or peeking at the catwalk from the wings, every moment was a magnificent photo opportunity. 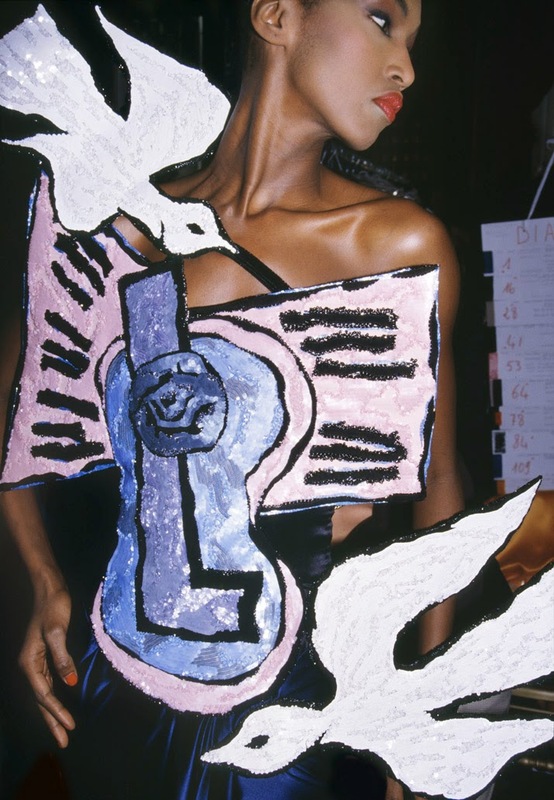 Lowit shares magical moments of YSL with the world–intimate, social, absorbed in fashion–and creates a unique portrait of this towering figure of postwar couture. 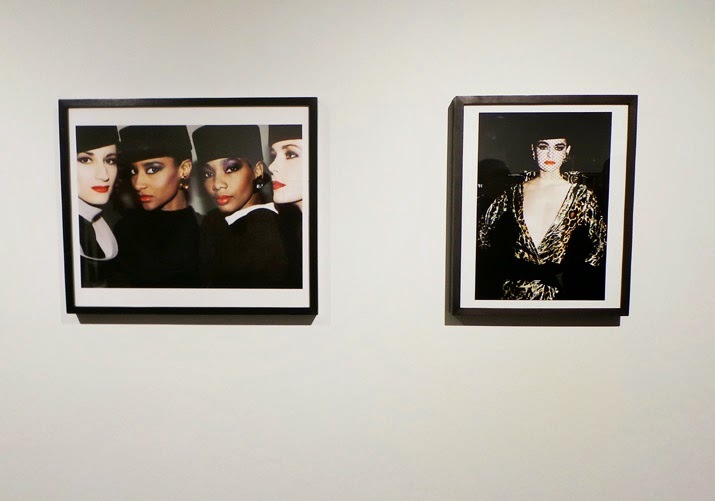 Last week a flew to New York specially to attend the launch of Roxanne Lowit’s latest book “YVES SAINT LAURENT”. So happy and honored to be part of this historic moment in fashion history and get to share it with my dear friend Roxanne. 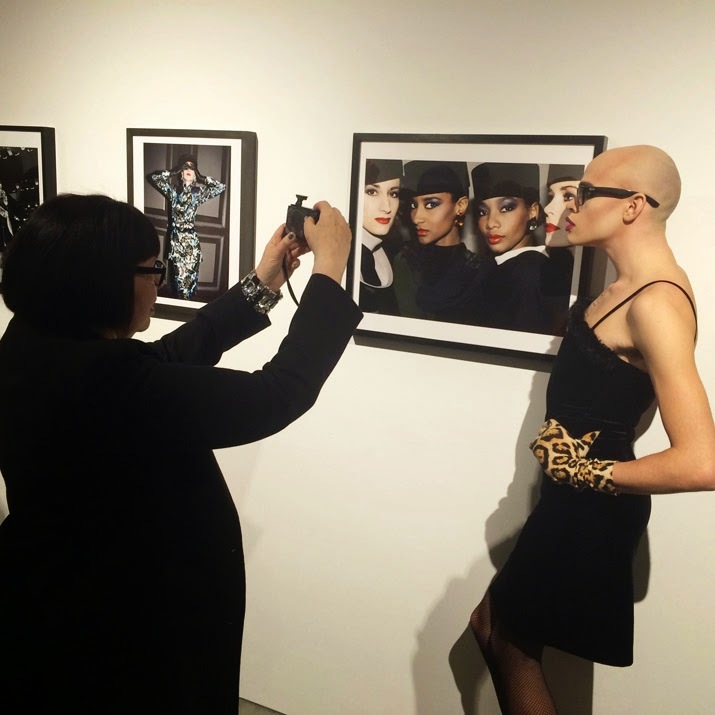 La semana pasada viaje a New York especialmente para el lanzamiento del último libro de Roxanne Lowit “YVES SAINT LAURENT” Me siento feliz y honrada de poder ser parte de este momento histórico de la moda y compartir con mi querida amiga Roxanne. Roxanne always find the opportunity to shoot a great picture, good subject and gets always the best out of it. This is why I like to get shot by her, I feel she gets the best out me. 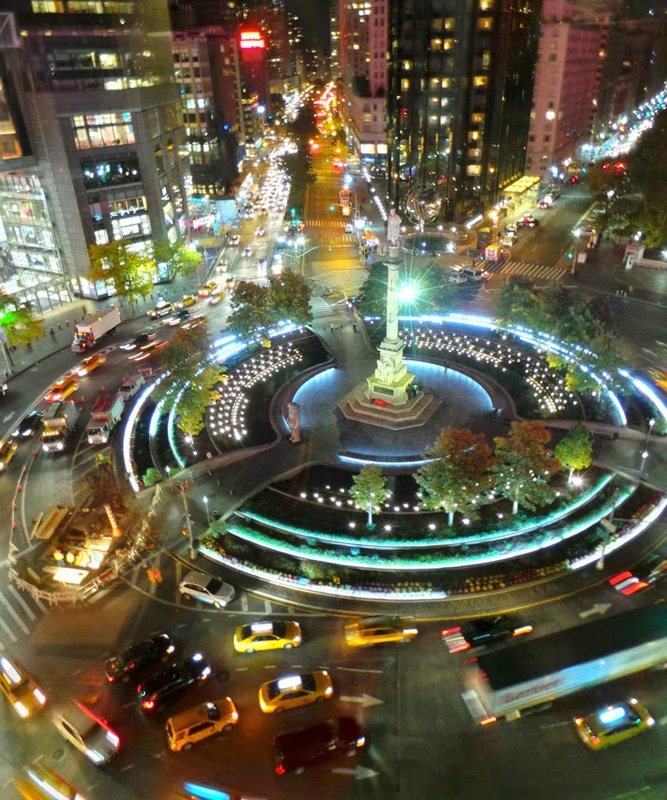 The perfect closing for the night, an intimate dinner with friends at George’s restaurant on Columbus circle, what a magnificent view! 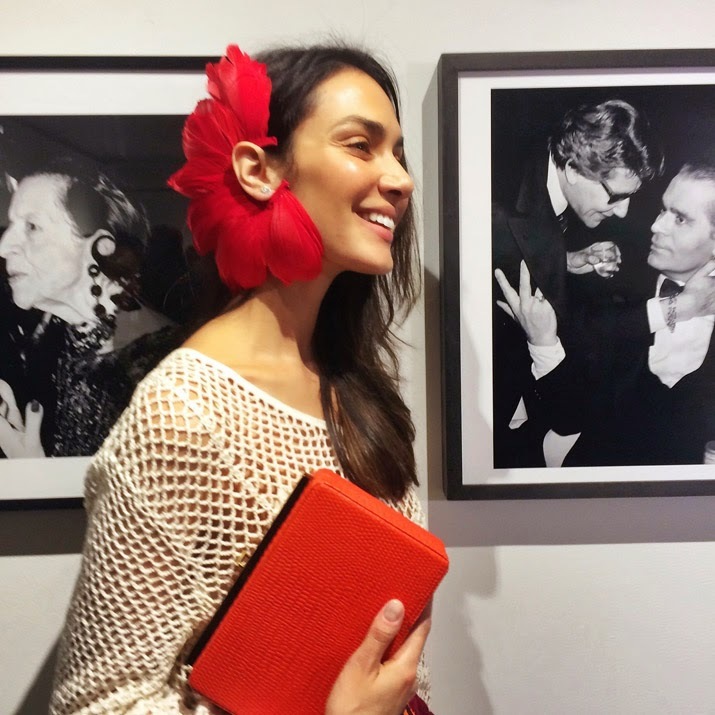 Adding color to the night with a Francesco Ballestrazzi earpiece, shoes from Moschino and a clutch from Nora Lozza. 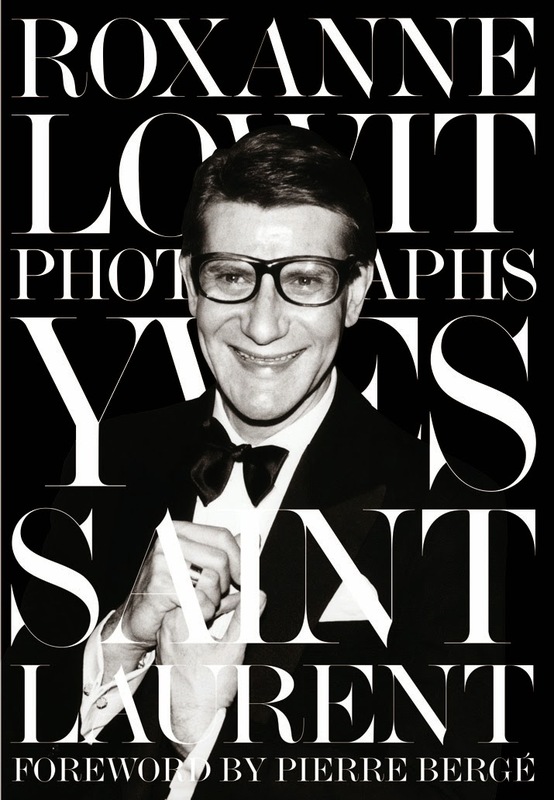 Yves Saint Laurent es la historia personal fotografica de Saint Laurent por Roxanne Lowit, el hombre y la moda, desde 1978, el año que se conocieron por primera vez hasta el último desfile que hizo en el 2002. Con colaboraciones de las musas y admiradores de YSL, incluyendo a Catherine Deneuve, Betty Catroux, Lucie de la Falaise, Pat Cleveland, y Valerie Steele, este libro representa toda la experiencia que vivió Roxanne detrás de bastidores de los desfiles de YSL. Desde estar rodeada de hermosas modelos o asomándose a la pasarela desde los laterales, cada momento era magnífica para lograr una foto. Lowit comparte mágicos momentos de YSL con el mundo-íntimos, sociales, absorbidos en la moda-y crea un retrato único de su figura imponente de la alta costura después de la guerra. Roxanne siempre encuentra la oportunidad de hacer una buena foto, una vez tiene el objetivo le saca el mejor provecho mostrando su mejor lado. Por eso me gusta que me fotografie, saca lo mejor de mi. Y la noche cerró con broche de oro, un cena íntima entre amigos en el restaurante Georges en Columbus circle, que vista tan espectacular!